Charity Storage is proud to support the Self Storage Association Foundation (SSAF) Scholarship Program through Charity Storage auctions! Charity Storage donates 10% of every Charity Storage unit auction sale to the SSAF for postsecondary education scholarships. Founded in 2009, the SSAF has awarded over $300,000 to 123 students with roots in the self storage industry. In 2017 alone, the SSA Foundation awarded $82,500 to 34 scholarship recipients. 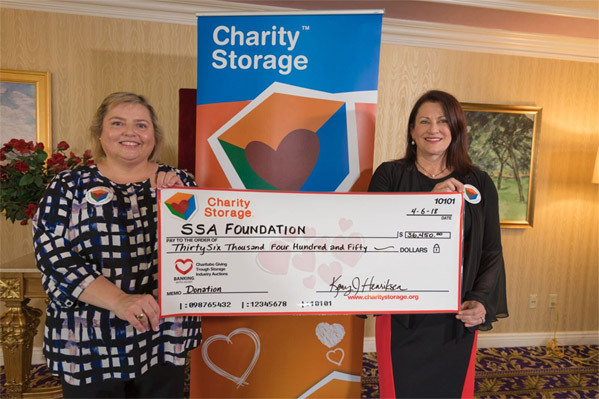 Charity Storage, Inc. is the Official Charity Partner of the Self Storage Association (SSA), a Charity Partner of the ISS World Expo and Storelocal Corporation. 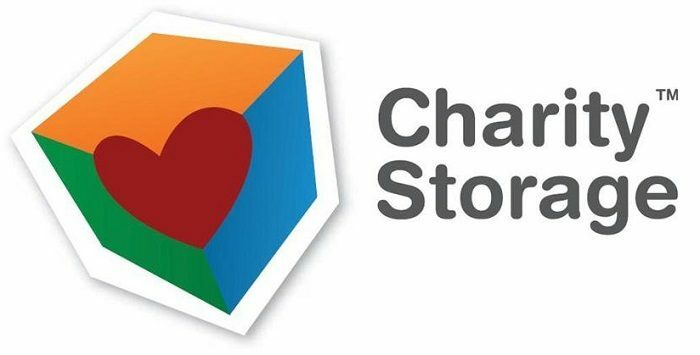 Charity Storage is a non-profit organization that leverages the increasing popularity of storage auctions and introduces a charity component to existing self storage operations. We provide an opportunity for the self storage industry to contribute to local, national and international charities by harnessing the auctions already taking place at their facilities every day. Owners and managers work together by designating a vacant unit as their Charity Storage Unit, collect donated and abandoned goods into the unit (while providing a Charitable Donation Receipt) and auction the unit off to the raise funds for charities. Learn more about the Self Storage Association Foundation Scholarship program here.